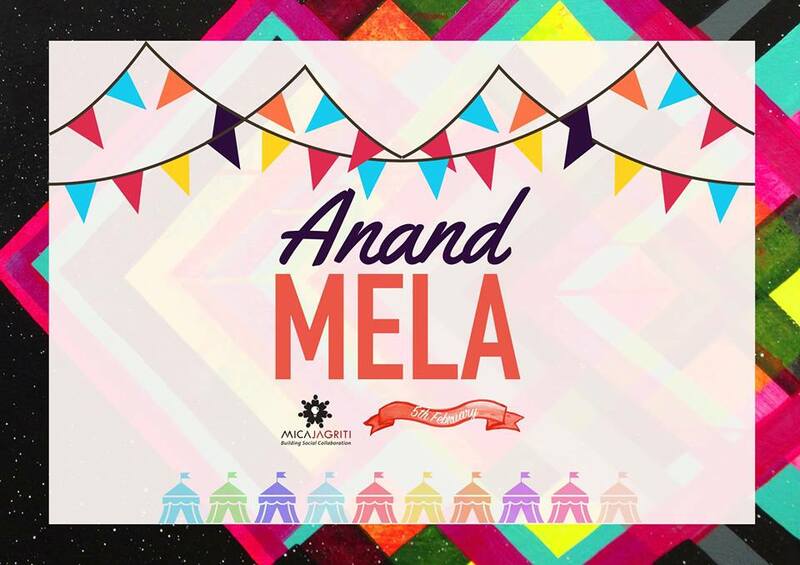 A carnival for children – a sneak peek into the MICA world -with festivities specially curated for them. There will be interactive stalls, fun and games. They will go back home with an unforgettable experience and a little bit of MICA. Of paper, colours & crafts. A walk down those memory lanes.